Today’s digital buyers are voraciously consuming content in an effort to self-educate on solutions to their job-related challenges. Intelligent marketers are capitalizing on this by developing engaging content that informs audiences at all stages of the buying cycle while also achieving thought leadership, brand awareness, and demand generation objectives. 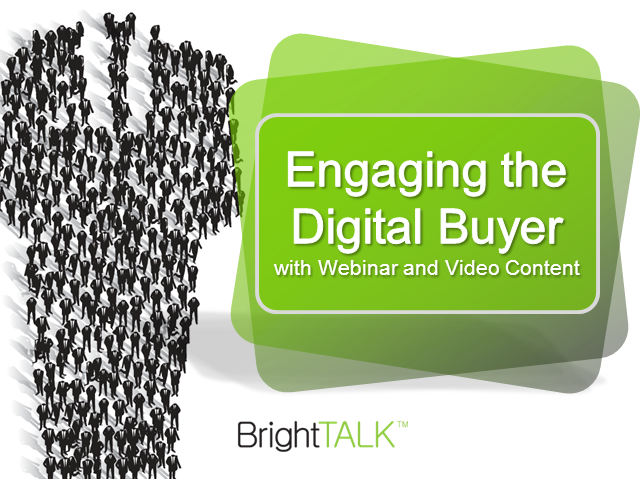 Join Val-Pierre Genton for this webinar as he draws on his work with over 500 senior marketers to address strategies and techniques for building scalable, unique, and dynamic digital content programs.